John Moscow, a former assistant district attorney in Manhattan, described Futerfas as a "top-flight lawyer" who is both "high-powered and low-key." 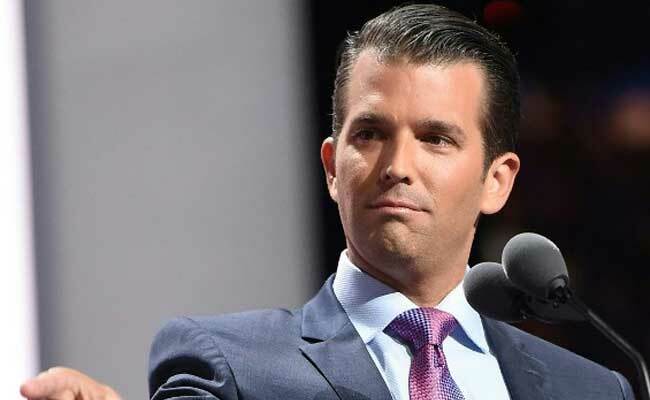 Washington: Alan Futerfas, the lawyer Donald Trump Jr. has hired to represent him in connection with Russia-related probes, has over 25 years experience in handling government investigations and criminal cases. Futerfas encountered Moscow in the early 2000s case against former Tyco International chief executive L. Dennis Kozlowski. 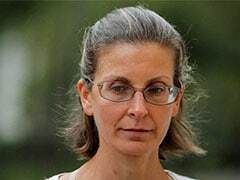 Futerfas represented Christine Berry, Kozlowski's art consultant, in the sales tax avoidance investigation that led to the larger case over Kozlowski's corporate "looting." Futerfas is defending Ziv Orenstein, one of three Israelis charged by federal prosecutors with hacking into JPMorgan Chase & Co <JPM.N> and the Wall Street Journal <NWSA.O>, among other rtargets, as part of a massive "pump and dump" scheme. Orenstein pleaded not guilty.